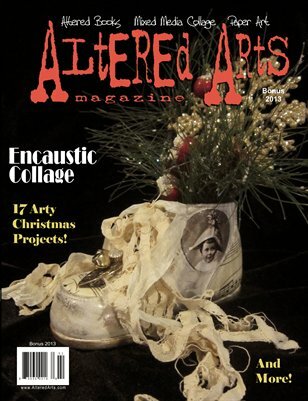 Christmas- and Hanukkah-themed projects to inspire the mixed media, collage and paper artist. Preview the first 18 pages. Free pdf download.